What are Learned Societies and Professional Associations? Jan 10, 2018 I’m really proud to say that this week I have been voted in as a Fellow of the Linnean Society. The Linnean Society is a learned society and as a fellow I..
4 Pieces of Environmental News that Will Make You Smile Aug 23, 2018 Our current news cycle is very loudly pointing out all the ways we are harming our planet. You'd be forgiven for thinking that humanity is making zero effor..
Sophia McDonald: Ornithology Alumnus Oct 18, 2018 Sophia McDonald, a wildlife tour guide in Scotland, took an Ornithology course with us over the last few months and recently completed the course with flying co..
( Maho, 26/02/2019 ) Q: If I choose USB,will you send me a USB stick? ( 30/11/-0001 ) A:Not answered yet. This course is an absolute must for Animal Lovers everywhere. The standards of the well-being of animals (Animal Welfare), varies a lot and are under constant debate and review. The standards are devised and revised constantly, by various bodies worldwide, including: animal welfare groups, legislators and academics. 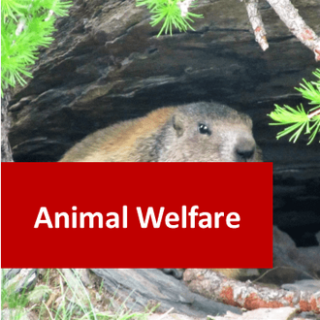 The premise on which animal welfare is based, will often be that animals are self-aware and that therefore their well-being or suffering should be taken into consideration, particularly if they are being looked after by humans. Therefore how animals are slaughtered for food, used in scientific research, or kept as pets, in zoos, on farms and in circuses, etc. will always be of interest to those concerned with their welfare, along with the effects on animals of the world, due to the activities of Mankind. To understand what is meant by animal welfare and how it can be implemented in society. To explain how animals might perceive the world, their sense of awareness and cognition, and how welfare can influence their mental health. 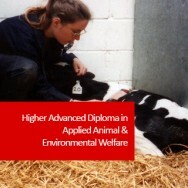 To describe how animal welfare is assessed and upheld. 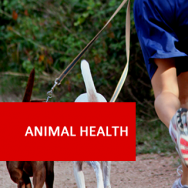 To describe what animal protection services are available and what their roles are. 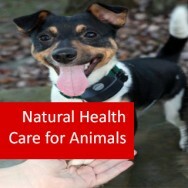 To describe animal rescue services and how they contribute to animal welfare. 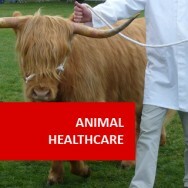 To describe what animal health services are available and their benefits to animal wellbeing. To explain how animal welfare is implemented in the protection of pets & companion animals, work animals and animals in sport. To explain how animal welfare is implemented in the protection of farm animals. To explain how animal welfare is implemented in the protection of wild animals in their natural environments and in captivity. Gain all important hands-on experience with wildlife animals, to add to your CV whilst you are studying this Higher Advanced Diploma with ADL, or after completing it. We are very happy to be associated with GVE, which offers an unforgettable volunteer experience in South Africa with their Game Capture and Vet Experience programs. The program fee charged for the experience also acts as the main support for GVE's non-profit clinic. 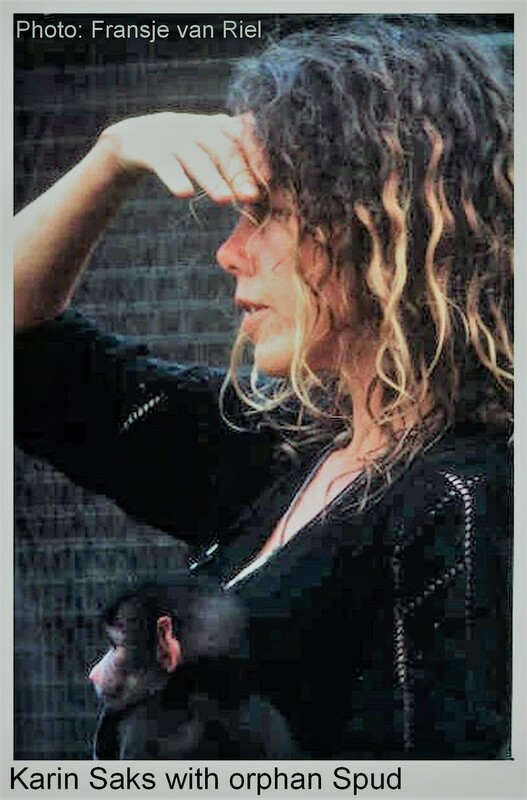 You are welcome to watch Karin's online video: Co-existing Peacefully With Baboons/Monkeys and read her Blogspot on the Samango Monkey Project. If you want to support Karin in her work financially or practically, please contact us and we will happily pass your details on.